We Pride ourselves on finding solutions to your flooring problems, such as damp, levels, and finishes. We offer full flooring systems and offer guarantees with all floors. We take on all aspects of work from New schools and hospitals to small domestic jobs. Tarmac Truflow flowing screed is designed to provide a smooth level surface in both commercial and domestic buildings prior to application of floor finishes and is particularly suitable to application as a floating screed and for use with under-floor heating systems. Lafarge Agilia Gylon flowing screeds are designed for use on all types of interior flooring and offer excellent durability with a superb surface finish. 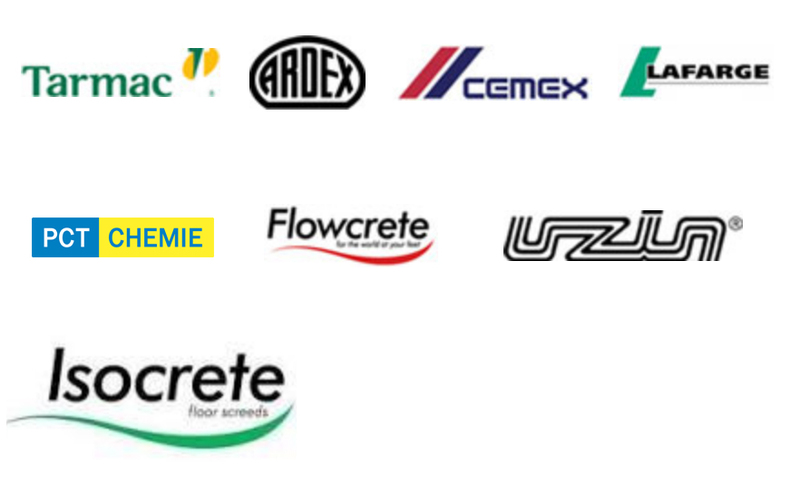 Leveling screeds - We offer a large range of pump able and site mixed leveling screeds for all different floor types, Floor design, thickness and speed of drying needed. We also offer a wide range of floor prep services.